1. 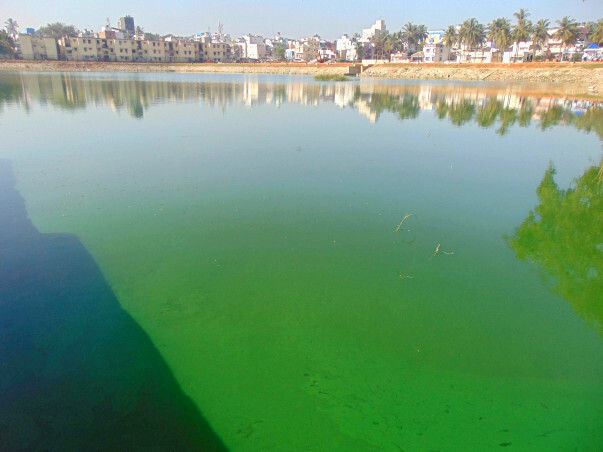 About the Lake: Byrasandra Lake (Survey No.56 is adjacent to RBI Colony Jayanagar colony 3rd Block East Jayanagar Bangalore 11. Residents waged legal battle for 20 years and saved the lake. 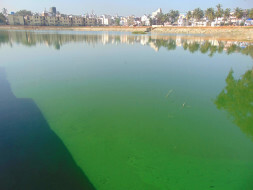 Rejuvenation of the lake was taken up by BDA and the lake has been revived. 2. Cleaning drive – Picking up non- bio degradable waste in the lake area and disposing it appropriately, make the lake clean and plastic free. 3. Conduct a work shop on importance of waste segregation and waste management. 4. Reduce garbage problem in locality by waste segregation at source and composting at homes. For more information, please write to info@uwbengaluru.org or visit (https://www.facebook.com/nammabengalurufoundation/) To register for Bengaluru Marathon click here.